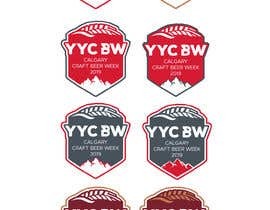 We are a promotional organization called 'BeerGuysYYC'. We create and manage multiple beer festivals and fundraisers throughout the year in Calgary, Canada. 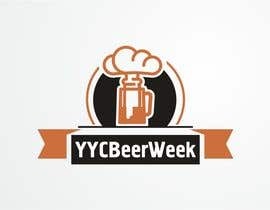 Our logo for 'BeerGuysYYC' is attached. 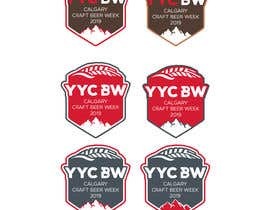 If possible, we would like to incorporate one or more elements from this logo into the new 'YYCBeerWeek' logo. 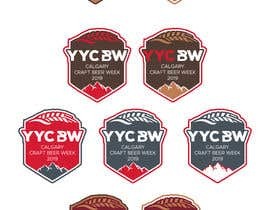 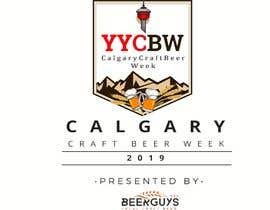 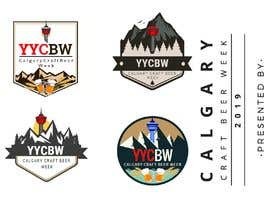 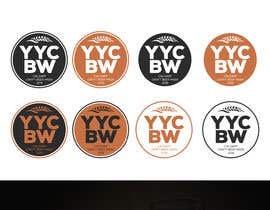 We have also attached a draft mock-up of what we envision the new 'YYCBeerWeek' logo to look like – we would like the new logo to be bold, powerful, and with minimal imagery. 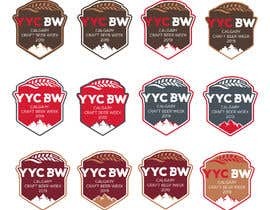 - Calgary is next to the Rocky Mountains so feel free to incorporate a mountain element into the design. 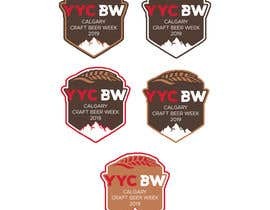 - Calgary is a major agricultural community and grows some of the best barley in the world, so feel free to incorporate a barley leaf into the design. 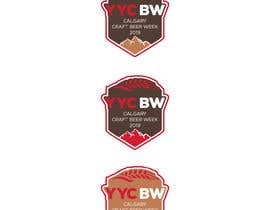 - The Calgary skyline is famously home to the Calgary Tower – simply Google a picture of "the Calgary Tower" and you will see. 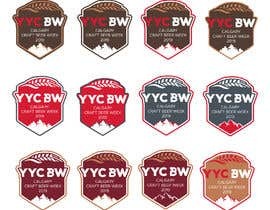 Thank you, everyone, who has submitted a design so far. 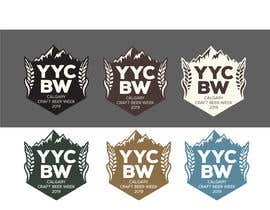 To help clarify, we are hoping to incorporate mountains, the Calgary Tower and/or barley leaves. We also like the use of a square frame with a triangular bottom as shown in entry #24 .
check my entry #1 , implemented the calgary tower, beer, mountain and barley leaf as you suggested. 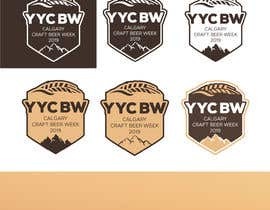 please give feedback of changes that i can implement it more to your liking.